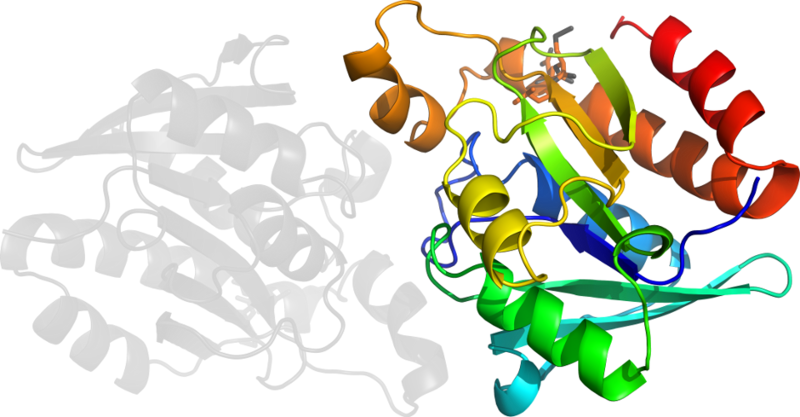 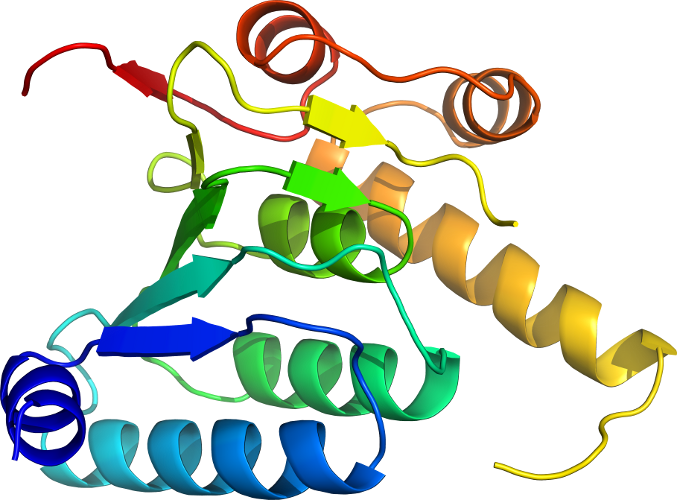 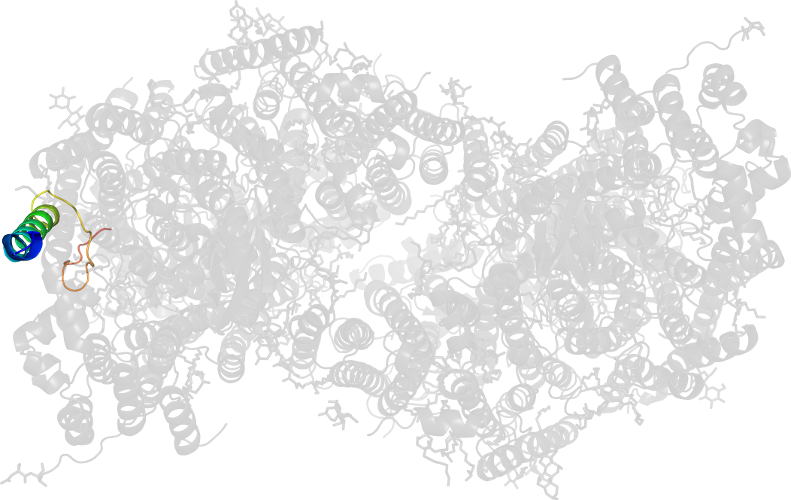 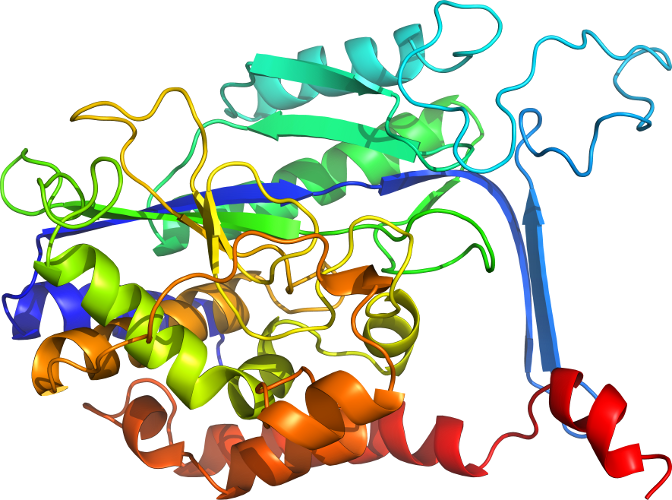 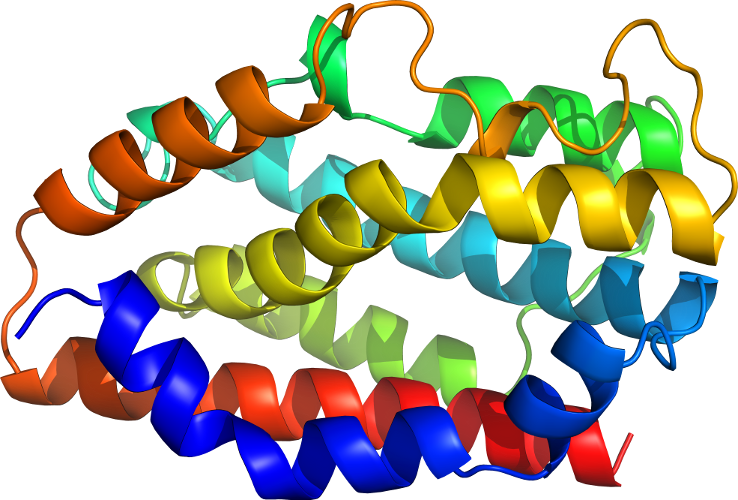 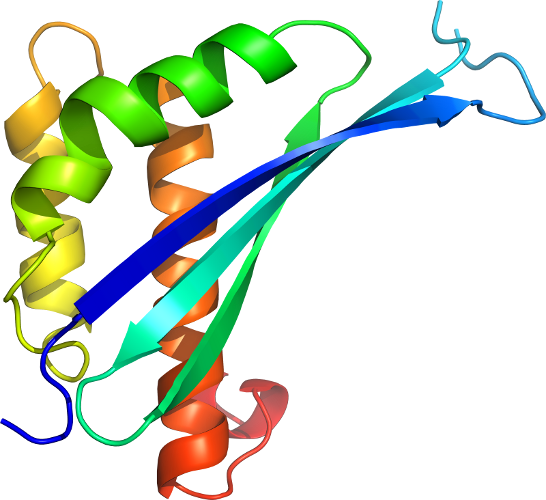 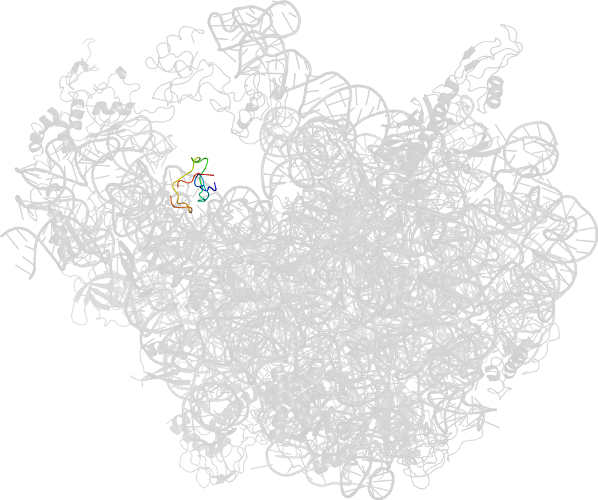 PDB Description: Structure of the Thermus thermophilus 70S ribosome complexed with mRNA, tRNA and paromomycin (part 4 of 4). 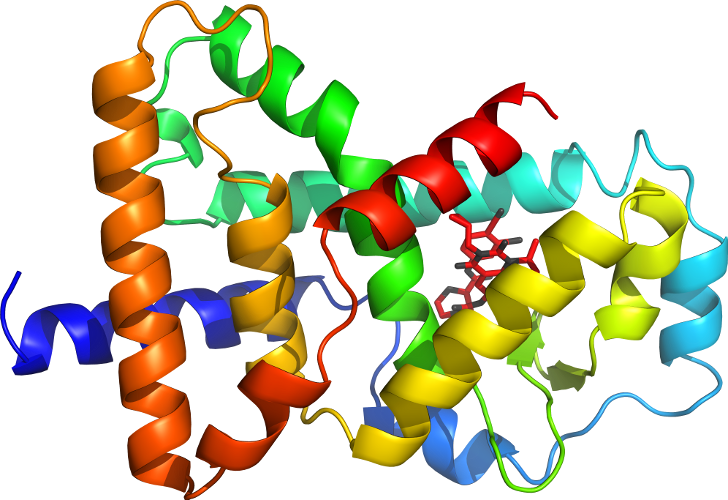 This file contains the 50S subunit from molecule II. 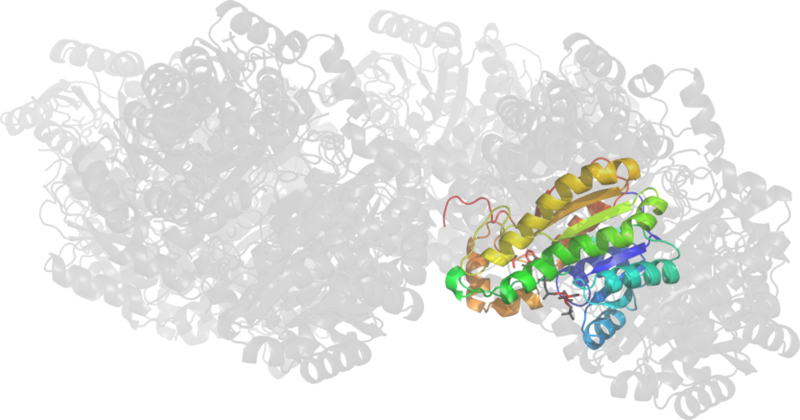 Click to download the PDB-style file with coordinates for d2j0361.